After much toil, blood, sweat and tears, I have the first public build of the Genesis Engine available for people to play around with (v0.1.0a). It’s pretty bare bones at this stage, just a simple UI for you to select some parameters for the world, and a Generate button that builds a world to those parameters. 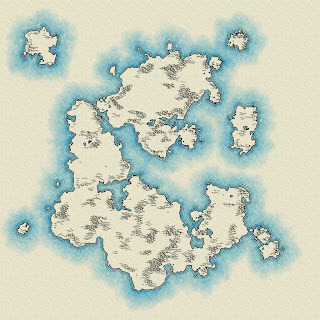 It will save out the final cloth map rendering to a PNG automatically (see clothmap.png in the executable directory), and has the ability to save and load a fully generated world (see the world.genesis file, also in the executable directory). 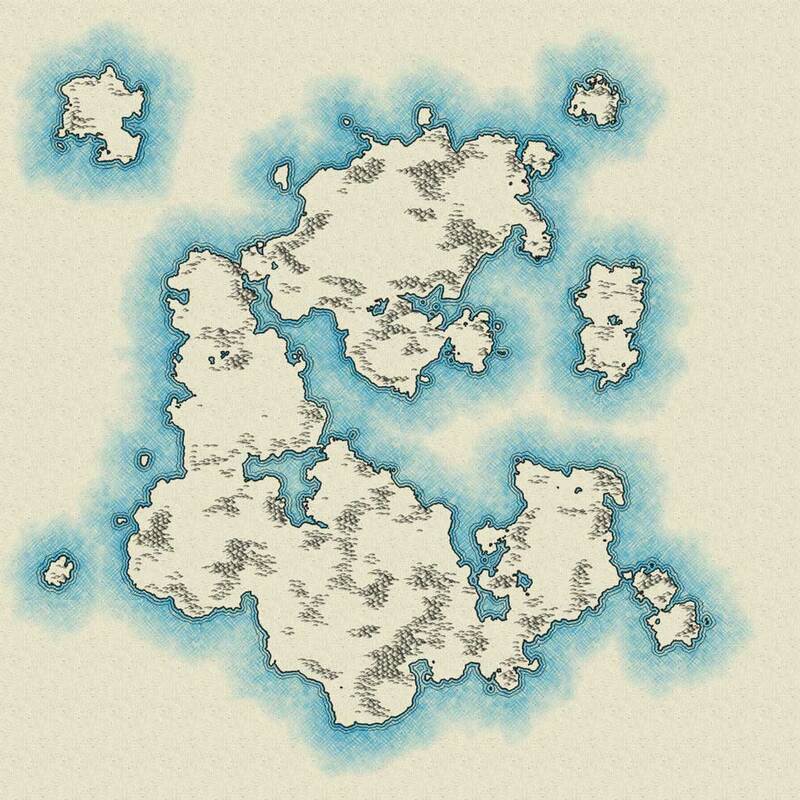 There will be a lot more to come on this project in the coming months, but this should be enough to whet your appetite, and show the potential for this world generation algorithm.